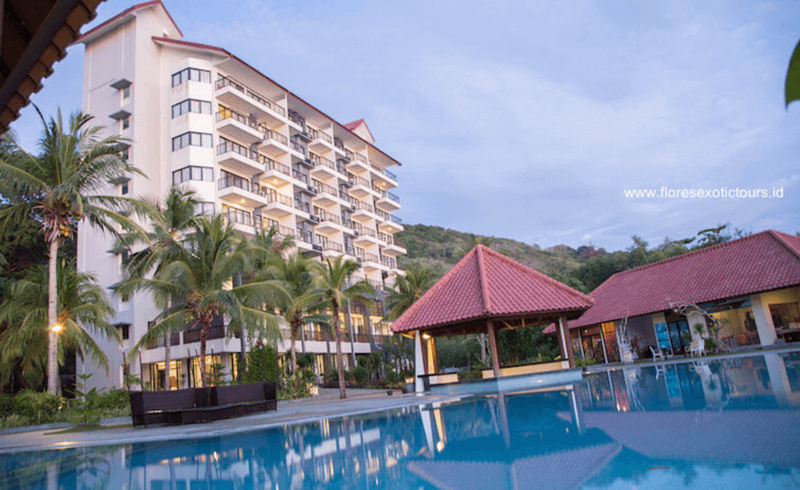 La prima Hotel Labuan Bajo was constructed as a Four Star Hotel to meet the demand for a truly luxury hotel on Labuan Bajo the fast growing exotic tourist destination. Surrounded by beautiful sea and amazing Hill scenery. Just about 15 minute from Komodo Airport, 10 minute from The Port of Labuan Bajo and Bus Station. 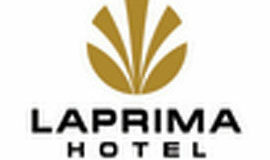 The Hotel provides 88 Luxury Room included Superior Hill View, Superior Beach View, Deluxe Room and Laprima Suite Room. The charge will be applied on guaranteed room, food & beverage or other inquiry (if any) as stated on Booking or Guarantee Letter signed by authorized person. 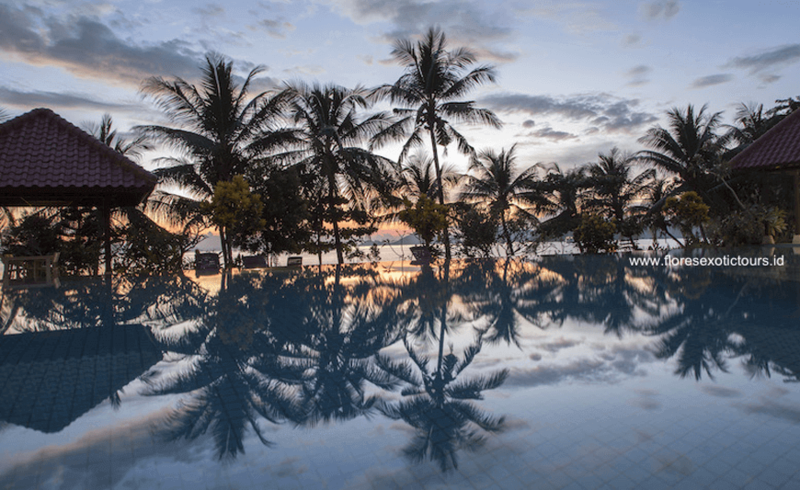 1.No Cancellation Fee: If the cancellation is made 48 hours prior to the guests’ arrival. 2.50% charges of the price of 1 (one) night: If the cancellation is made within 24 hours prior to the guests’ arrival. 3.100% charge of the price of 1 (one) night: If the cancellation is made on the same day of the guests’ arrival. No additional room charge for children under 12 years old , sharing the room with parents, without extra bed or breakfast.